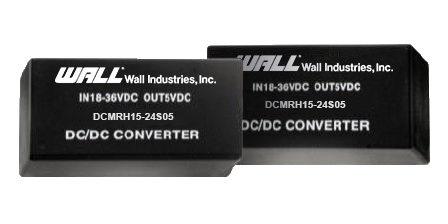 The DCMRH15 series of medical DC/DC converters offers up to 15 watts of output power in a very compact 2” x 1” x 0.47” package. This series consists of fully regulated single and dual output models with a wide 2:1 input voltage range. Each model in this series features low leakage current, no minimum load requirement, I/O isolation of 4200VAC, as well as protection against over load, over voltage, and short circuit conditions. 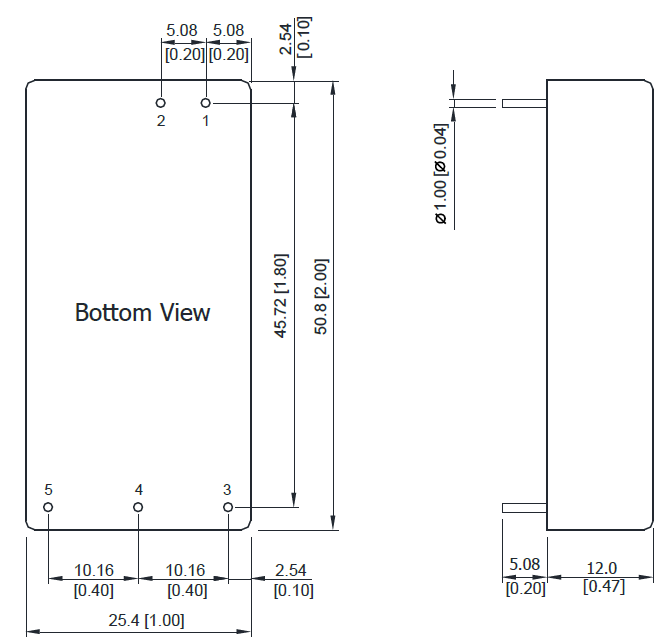 This series is RoHS and REACH compliant and it also has ANSI/AAMI ES60601-1, CAN/CSA-C22.2 No. 60601-1 and IEC/EN 60601-1 3rd edition 2xMOPP safety standards. 2. It is recommended to protect the converter by a slow blow fuse in the input supply line.